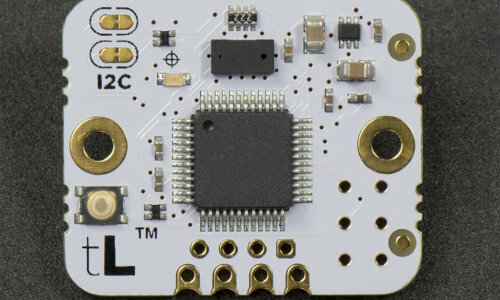 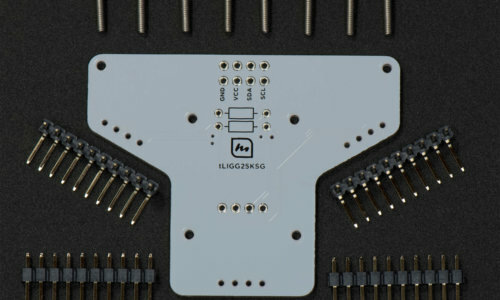 The connector on the backside of tinyLiDAR is known as a “Grove” 4pin universal connector which accepts many different Grove cables available online. 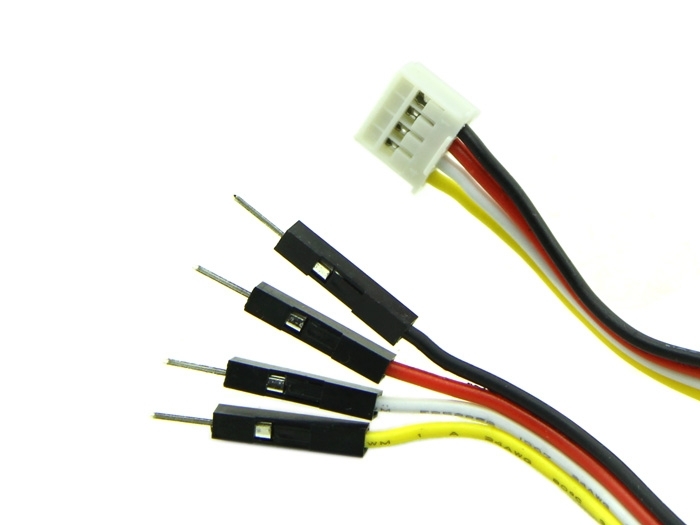 Using a Grove cable makes experimenting with tinyLiDAR quicker, easier and neater. 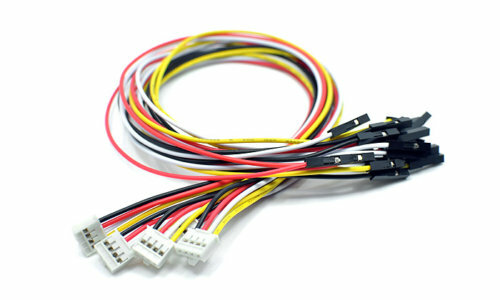 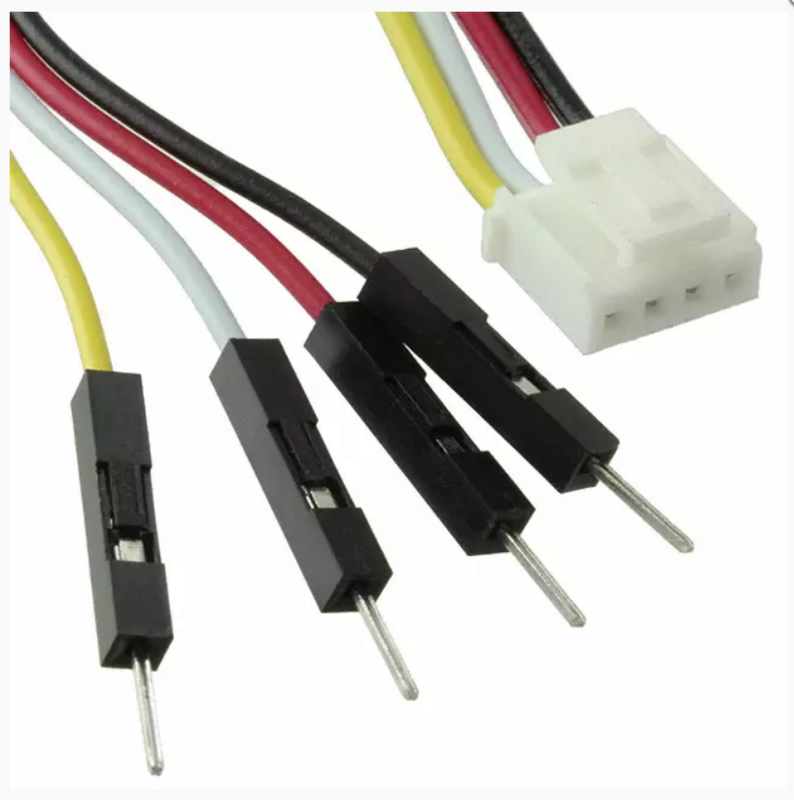 We provide one 4pin cable with each tinyLiDAR but you can buy more as needed here. 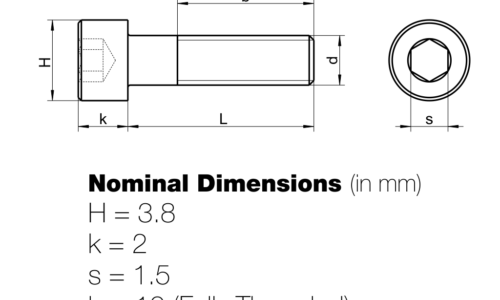 Volume discounts at 5 and 50 pcs.